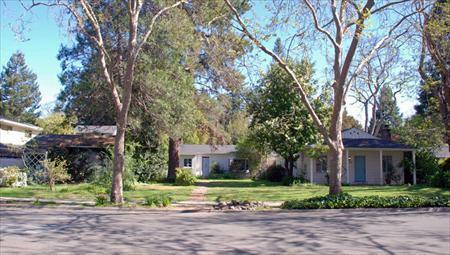 An incredible opportunity to build your dream home on an expansive, roughly 18,731 sf lot in the heart of Old Palo Alto. This rare, over-sized lot with seemingly endless frontage is a one-of-a-kind. Three charming cottages currently on property.